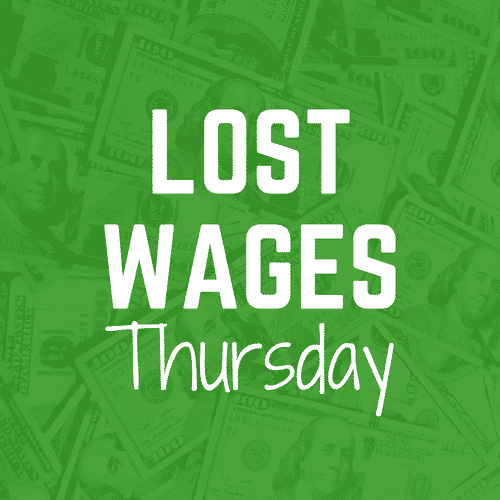 It may be Thanksgiving but Lost Wages Thursday takes no days off. Last week, Wazzu kept the challenge bet rolling with their high scoring dismantling of Arizona. The seas last Saturday night and Pullman were smooth for Mike Leach and his band of Cougars. The profit summary for the season is below, we have nearly doubled our $50 bankroll that we started with in late August. Now on to this week’s winners! Earlier in the season, we were kicking ourselves for not taking Boise State and the points at home against Fresno State. That mistake will not be made again and this week the Aggies of Utah State come rolling onto the blue turf to decide the Mountain Division title in the Mountain West. Utah State is not the favorite but the Broncos are only giving 2.5 points to the Aggies and with the big game experience of the Broncos it is hard not to like them once again. We will put a small wager on the Broncos to get our bankroll over the $100 mark. It’s rivalry week with a ton of marquee college football games to choose from. We thought about skipping the challenge bet this week due to a lack of sure winners in our mind but sometimes you have to take a leap of faith. That brings us to the Holy War where #18 Utah will host BYU. The Utes are 8-3 while the Cougars are 6-5 on the season. In rivalry games, anything could happen but the Utes should be able to win at home. BYU has lost the last 7 games between these two schools with their last win coming in 2009 when the Cougars were still members of the Mountain West. IF and I do mean IF this hits we may stop the challenge short and take the $96 but we will cross that road when we reach it. Remember to always gamble responsibly. Good luck to us and let’s get that 6th Wyoming win at New Mexico.